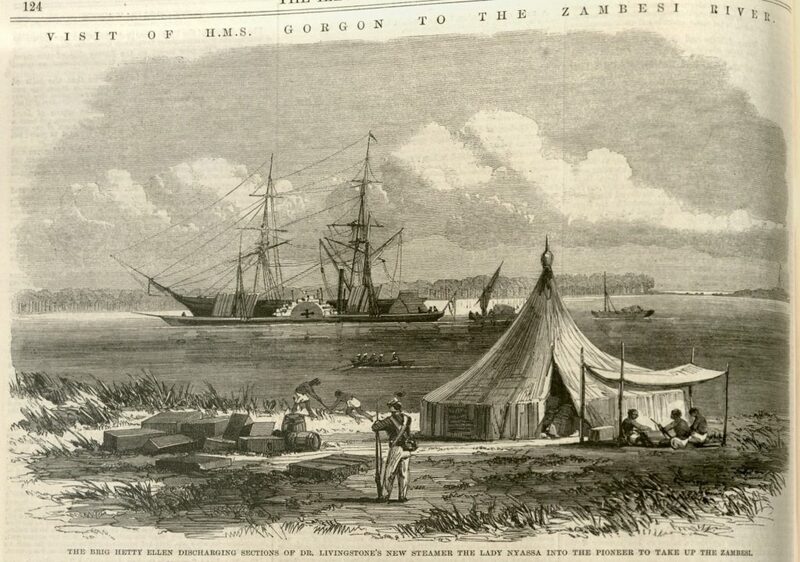 Livingstone claimed that open passage on the Zambesi was critical to the development of a free economy in Africa. Discovery that the river was impassable in places was a huge blow to his dreams of economic development. 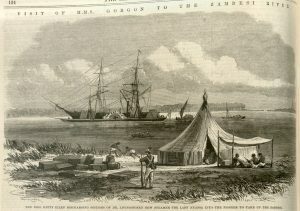 The Illustrated London News, 2 August 1862. Courtesy of University of Missouri Libraries.